The federal government says it is planning to implement several key recommendations of an independent panel that examined how university research – key to driving knowledge and innovation – is funded in Canada. Canada’s Fundamental Science Review panel, which issued its report in April, was commissioned by Federal Science Minister Kirsty Duncan and led by former U of T president David Naylor. It found per capita federal investment in fundamental science has slumped in recent decades and recommended a set of sweeping changes. Establish a new advisory council on science and innovation, reporting to her and Navdeep Bains, federal minister of innovation, science and economic development, with an emphasis on openness and accountability. Create a new coordinating board for the federal research funding granting councils — Canada Foundation for Innovation (CFI), Canadian Institutes of Health Research (CIHR), Social Sciences and Humanities Research Council (SSHRC) and Natural Science and Engineering Research Council (NSERC) — to improve harmonization and sustainability. “If a researcher applies for a lab or a new tool, they will also be able to apply for an operating grant, making it easier for our researchers,” Duncan says in the video. Separate the management and governance roles within CIHR’s senior leadership, meaning the president of CIHR will no longer be chair of the governing council. Duncan will also jointly work on this with federal Health Minister Jane Philpott, since enacting the change will require amending CIHR’s founding legislation. Vivek Goel, U of T’s vice-president of research and innovation, said the University of Toronto would like to see the Naylor recommendations fully implemented. “The Fundamental Science Review presents a thoughtful, coherent plan that addresses all dimensions of Canada’s research system through a set of tightly linked recommendations. We will continue to work with our university colleagues across Canada to encourage the government to act on all 35 recommendations made by the panel,” Goel said. Earlier this month, U of T re-emphasized the importance of implementing the Naylor recommendations “to strengthen the foundations of Canadian research” in its pre-budget submission to the federal government. 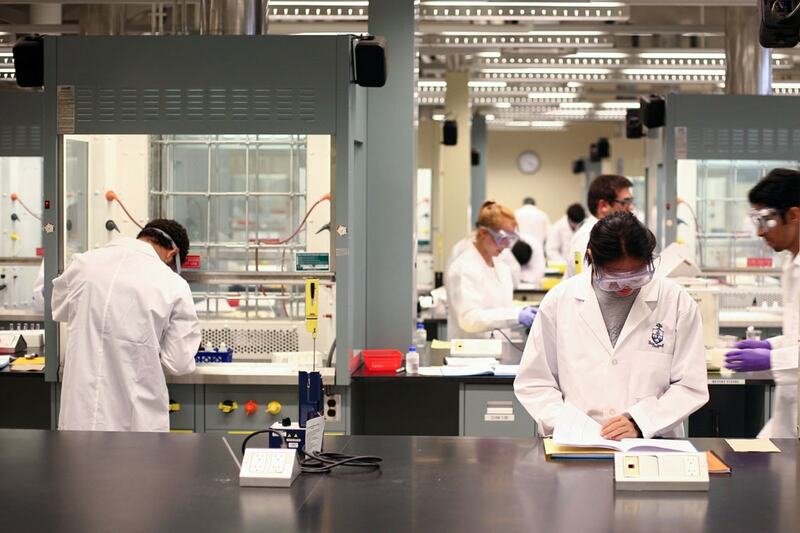 U of T welcomes the report’s call for greater investments in discovery research. “We strongly concur with the panel’s position that research solves the big challenges of our time, underpins the education of an innovative workforce and fuels economic prosperity and innovation,” U of T’s submission says. “Our current status as an international leader in research has been built on the foundation of a robust national funding system. Concerned researchers have also shown their support for the report. In June, nearly 200 gathered in Toronto — with another 185 tuning in online — to discuss the Naylor recommendations and devise a strategy to turn them into reality. Jim Woodgett, a professor in the department of medical biophysics at the University of Toronto, helped organize the event at the Metro Toronto Convention Centre. Similar research community meetings were held at the University of Alberta and McGill University. Their efforts have been bolstered by groups such as Evidence for Democracy and the Canadian Society for Molecular Biosciences. Students across Canada have also been calling on the government to implement all recommendations of the Naylor report, organizing letter-writing, selfie, video testimonial and social media campaigns in support of the report.